Three advocates for Black-led giving circles recently published an article that tells the story of these circles, placing them within the context of Black community and Black-led solutions. Giving circles bring people together with a shared vision and purpose. They often have a local focus and are a clear demonstration of the strength and impact of Black dollars. 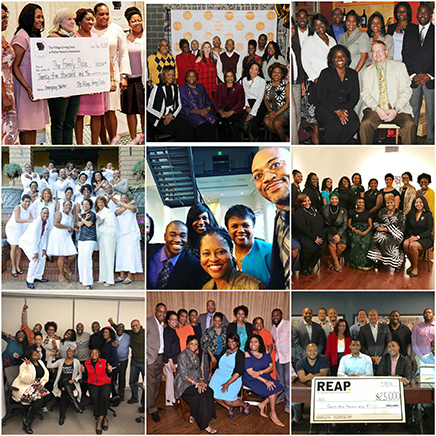 Gifts and grants from Black-led donor circles can inspire those served by Black-led organizations. They create visibility for Black philanthropy and bring resources, advocates and role models to the organizations they support.